The Heritage Society of Essex & Middle River and its Heritage Museum is the perfect place to learn about the community’s history. It is educational, entertaining, nostalgic, historic and quite possibly the best-kept secret the community of Essex and Middle River has to offer. I am speaking of course of the Heritage Society of Essex & Middle River and the Heritage Museum located at 516 Eastern Blvd. An Essex resident named Alex Baumgartner founded the Heritage Society of Essex & Middle River. 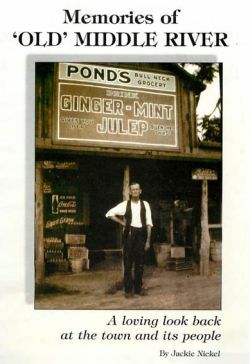 Baumgartner exhibited an extremely keen and insightful interest in the area’s history and began collecting stories, information and artifacts in the early 1960s. It was not long before he discovered other area residents who shared his interests and passions; at informal gatherings, they would discuss the things they had found. These informal meetings led to the official organization of the Heritage Society of Essex & Middle River on Sept. 26, 1968. The originators and first officers of the society were: Alex Baumgartner, president; Laura Hensler, vice president; Helen Baumgartner, secretary; Mary Corey, treasurer; Earle Scoggins, sgt. at arms; Horace McCarter, publicist; John Ruley, historian; and Trustees Emma Dunham, Virginia Borsos and Kay Wolfe. 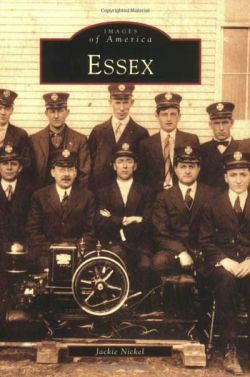 In the beginning, the society operated as a committee of the Essex Recreation Council. Their meetings were held in Essex Elementary School. The school let the group use a closet in the building as a storage room for the large number of stories, pictures, articles and memorabilia members had collected. More from Essex-Middle River Patch Five Healthy Super Bowl Snacks 10 Most Romantic Spots in Baltimore County Maryland Comptroller Suspends 27 Tax Preparers In the 1970s, Baltimore County constructed new police and fire stations for the town of Essex. This left the old Essex police and fire station, built in 1920, vacant. The Heritage Society lobbied the county to be allowed usage of the building to house their memorabilia and create a museum for the community. The plans came to fruition in 1975. 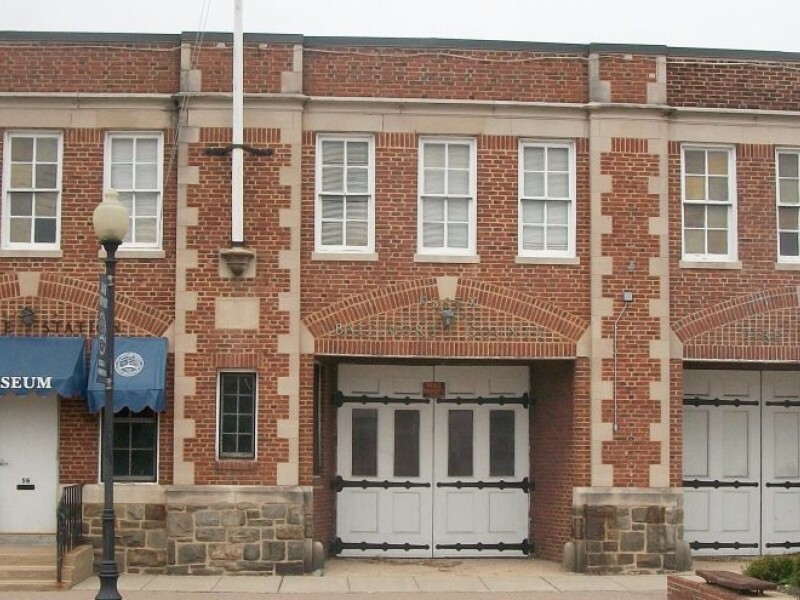 The Heritage Society of Essex & Middle River was officially chartered as a 501(c)3 nonprofit organization and the Baltimore County Government voted to lease the old building to the society. Society members went right to work, transforming the aging structure into a museum where all could come to learn more about their past and the community’s history. Donations of artifacts and historic items of local interest increased. While keeping part of the building dedicated to the police and fire departments that began there, the museum is a visual picture of what the town of Essex was. Visitors can see some of the original equipment used by Essex businesses such as the Essex Candle Shop and Doc Lazarus’ Pharmacy. Rooms are designed around the Glenn L. Martin Plant, early Essex schools, early tools, politics and much more. A new addition to the museum is the Veterans Room, which honors all from the area who have served in the Armed Forces. However, one of the society’s crowning achievements is not contained in the museum. While doing some research in 1968, Baumgartner came across the deteriorating remains of a house on the lower Back River Neck Peninsula. A deed search showed that the property once belonged to the great-great grandfather of George Washington in the mid 1600s. Members of the Stansbury family began the first parts of the house in the late 1700s. During this U.S.’s Bicentennial Celebration, the Heritage Society enlisted the support of the Baltimore County Bicentennial Committee to have the house restored and placed on the National Historic Landmarks List.